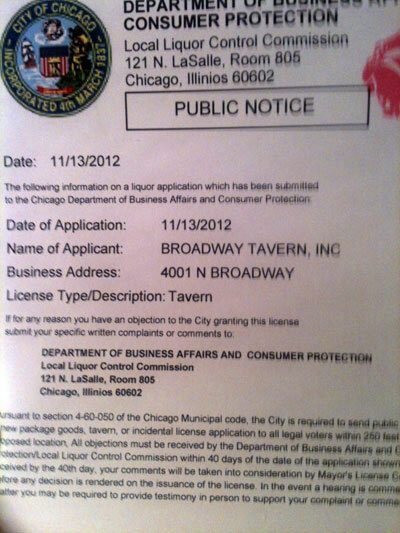 Uptown Update: "Such A Poor Record of Management"
"Such A Poor Record of Management"
Back in November, Uptown Update posted about a liquor license application that residents living near the proposed "Broadway Tavern" at Broadway and Irving Park had received. A little poking around the city records and Google showed that the proposed liquor license and tavern were projects of the Menetti family, the owners of receiver-run Lawrence House and the problem-plagued Green Dolphin Street jazz club. In December, Ald. Cappleman held a meeting with residents regarding their opinions of the proposed liquor license. The residents strongly disapproved. You can read more in Lake View Patch. A little off topic but does anybody know what is going on at Nick's On Wilson? I would be great to have a decent local bar opened there again. 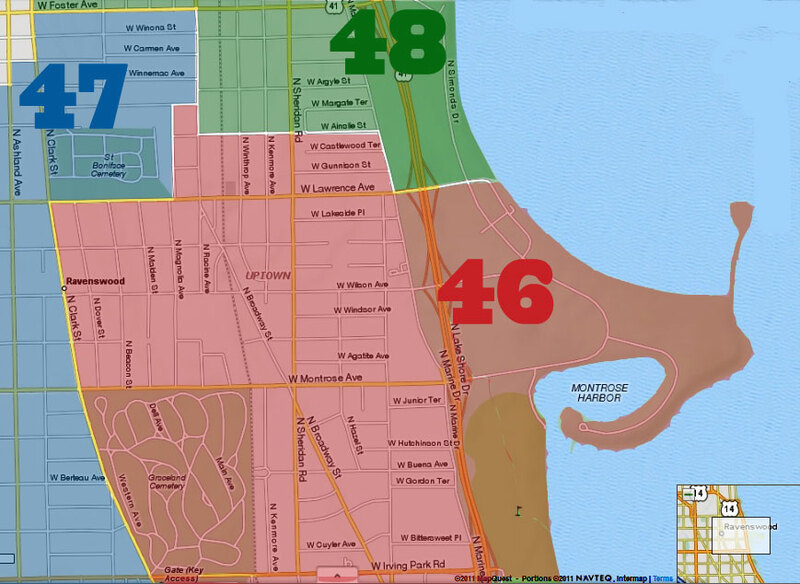 I think it's time for businesses, landlords, and social service agencies that do business or want to do business in the 46th Ward to realize that the Capplemaniac ain't playing. Either run your affairs with respect toward the community or expect to face the repercussions. It ain't Shiller's ward anymore. I have no problem with a liquor license being awarded to an establishment at that corner. However, and there's always a however, the license holder damn well better be a good neighbor. That means the property may remain vacant a bit longer, but like the Maryville property I think waiting is often worth it. Cappy don't play that game. “Let the word go forth from this time and place, to friend and JPUSA alike, that the torch has been passed to a new generation of Uptowners, tempered by political war, disciplined by a hard and bitter victory, proud of our ancient heritage, and unwilling to witness or permit the slow undoing of those human advances to which this neighborhood has become accustomed to." "Cappy don't play that game." 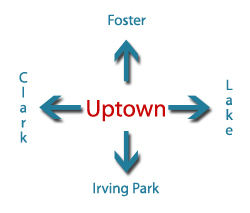 He can use that for his next election for whatever opponent emerges from the muck of Uptown past to run against him.